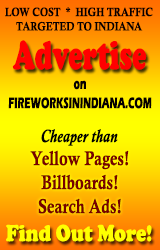 Movies and fireworks – a drive-in with fireworks??? this is like my idea of the perfect setup. GO! DO!